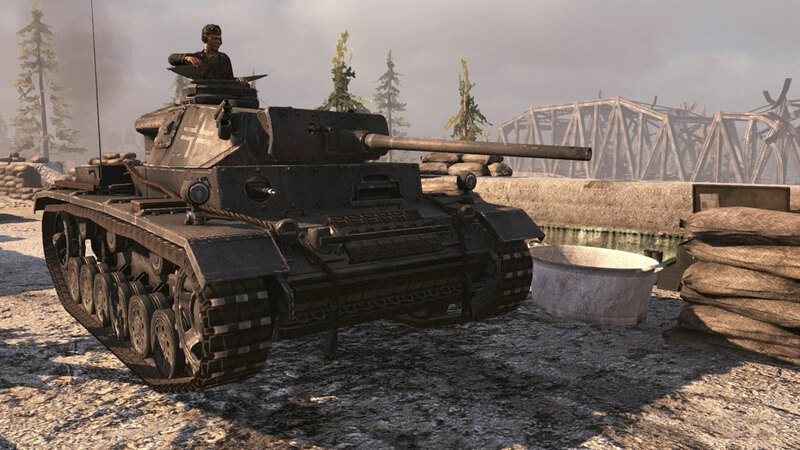 The edition includes all the possibilities of the multiplayer Red Orchestra 2. 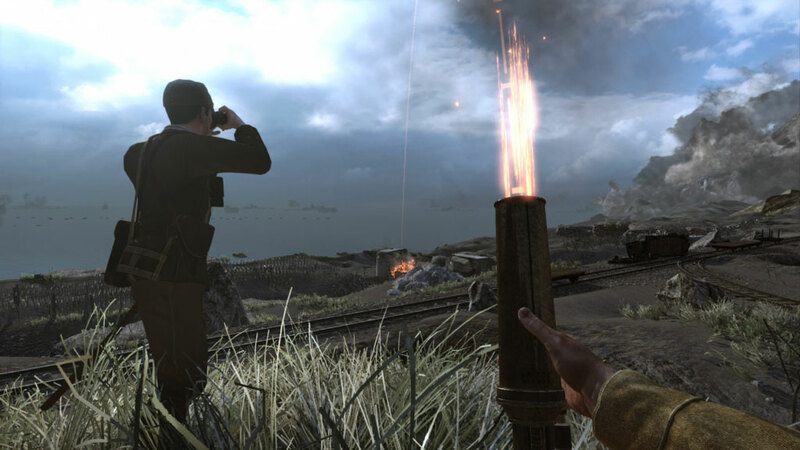 Continuation of the well-known series of tactical shooters Red Orchestra once again transfers to the battlefields of the Second World War. This time you will be able to take part in the hostilities that unfolded in the Pacific region in 1942-1945. Join the United States of America or join the Imperial Army of Japan. 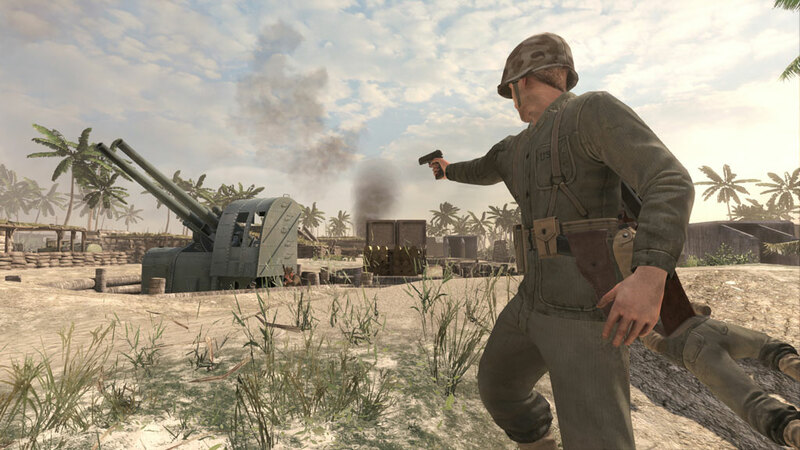 Go through the crucible of great historical battles, including the battle for Guadalcanal, for the islands of Iwo Jima and Saipan. You have to storm the coast, fight in the impenetrable jungle, participate in night outings ... And all this - in a network multiplayer mode with support for up to 64 players! 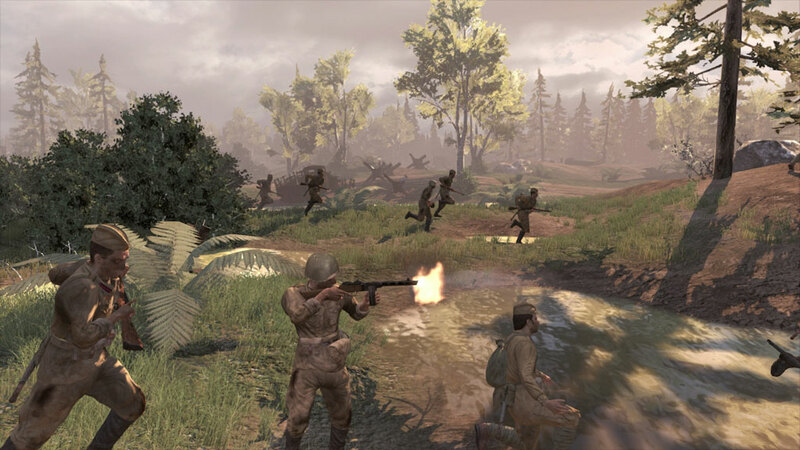 In the multiplayer tactical first-person shooter Red Orchestra 2: Rising Storm, you will experience yourself in the so-called asymmetric war, when the forces of opponents are unequal, and the weak side compensates for the imbalance with non-traditional methods of combat. Soldiers of the American army use heavy firearms, capable of inflicting enormous damage. Japanese lack of firepower make up for an unprecedented courage, indomitable combat rage and a non-trivial application of existing weapons. For example, from hand mortars, they can fire directly and from a closed position, and grenades turn into deadly booby traps for the inconsiderate Yankees. In addition, almost all kinds of individual firearms are supplied by the Japanese with bayonets, which makes them extremely dangerous opponents in close combat. 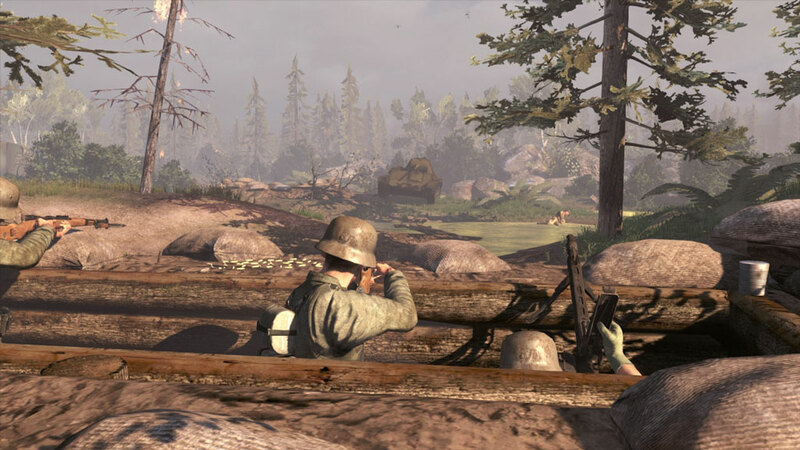 • Independent multiplayer shooter, which includes all the features of the multiplayer Red Orchestra 2. 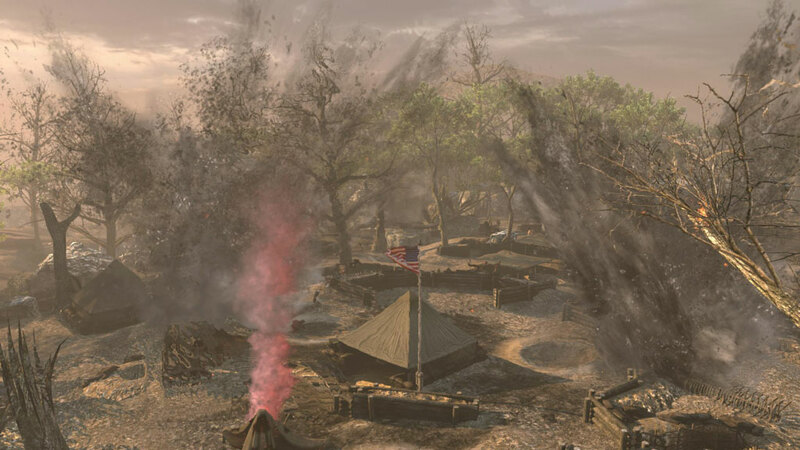 • 6 new maps for bloody battles. • Pistols, machine guns, submachine guns, as well as flamethrower, hand mortar and even a samurai sword - katana. 2. Start the Steam client. 3. Create a new account on Steam or go to an existing one. 4. Go to the "Games" section and select "Activate on Steam". 5. Enter the activation key you purchased. 6. After that, the game will appear in your list of games and you can install it.